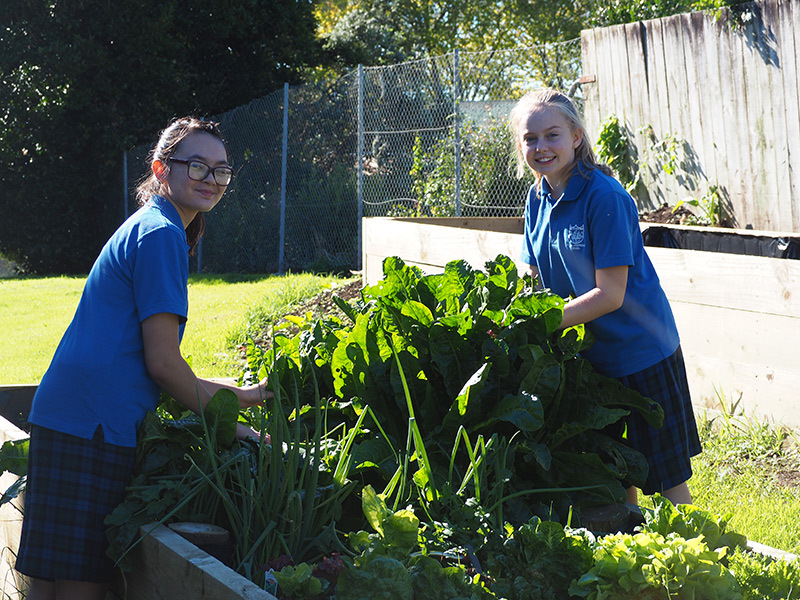 All students at Rosehill are provided with opportunities to continue their learning outside of the classroom. 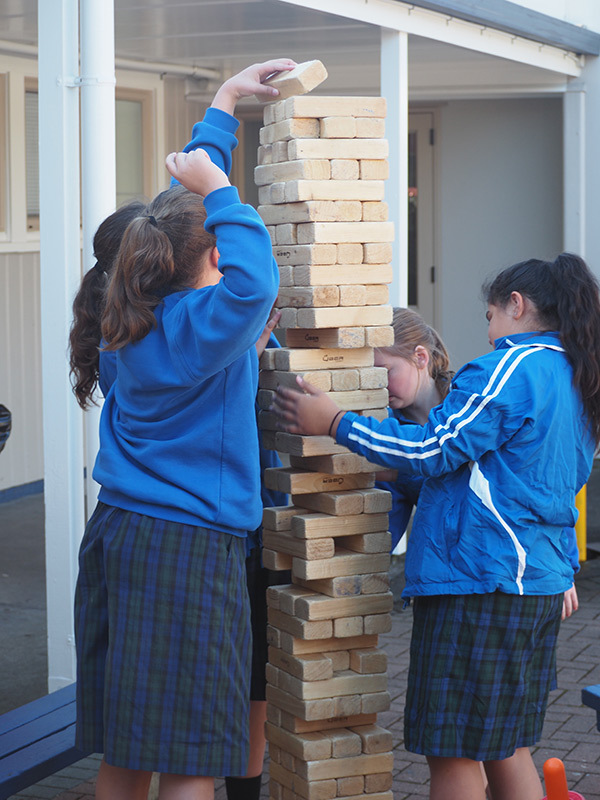 We have a variety of clubs, groups and experiences for our students to engage in. Every alternative year our students are involved in a whole school show. This provides opportunity for our students to act, dance, sing, create, advertise, make and perform music. Every alternative year our students have the opportunity to engage in the interactive ‘World of Maths’ exhibition to apply and challenge their mathematics skills. 40 of our students go to Matamata to compete in a wide range of sporting codes against other Intermediate Schools. All students in the Year 8 Sports Academy are expected to participate in this event. Trained sportsman teach our students skilledbased physical education on a fortnightly basis. As we host the Science Roadshow, all our students get the opportunity to view the world of Science and interact in all of the activities. Every Friday our students participate in a club of their choice. Clubs range from fitness training, art and craft, dance, guitar lessons, weaving, maths, digital learning. 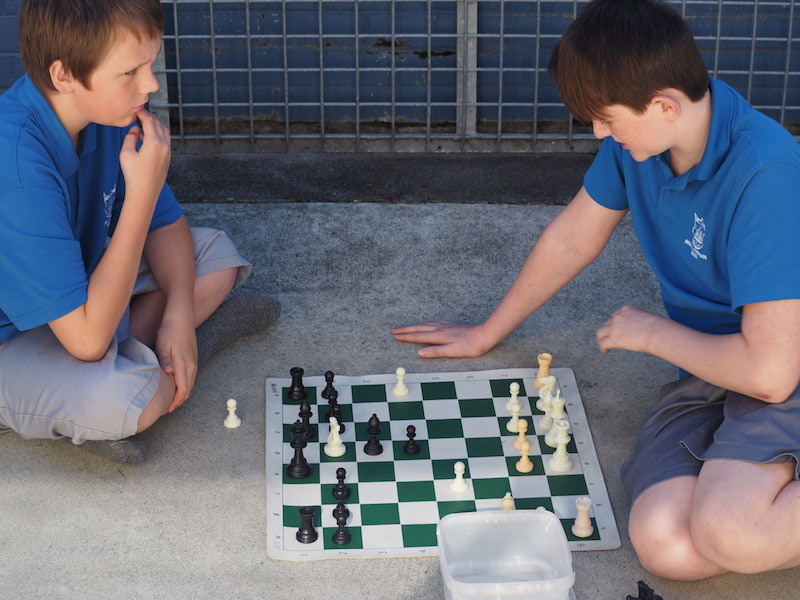 We have a very active chess club that operates at lunchtime. This is open to all students to join. Be prepared to play in tournaments and to win chocolate chess pieces! Every year our students are given the opportunity to show case their dance, drama, singing or comedy talents in our school variety show. Students have the opportunity to learn how to use a variety of Apple technologies from other students. This interactive club will run once a week from 3:10 – 3:45pm. 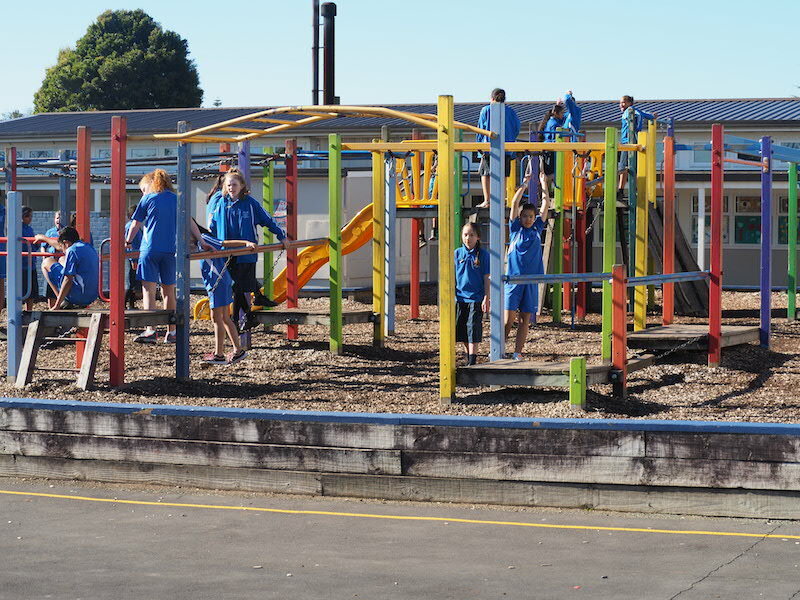 The group meets every week and performs in a range of school and community events, culminating in our participation at the local Rangatahi Festival. Homework is not optional at RIS. To help complete their homework we have an after school club which operates every Wednesday and Thursday from 3:10 – 3:45pm in Room 17. Students wishing to attend may collect an enrolment form from their teacher. This club is always supervised by a teacher. All students have access to the school computers. This fun and energetic club runs on Wednesday and Thursday from 3:10 – 4:00pm. 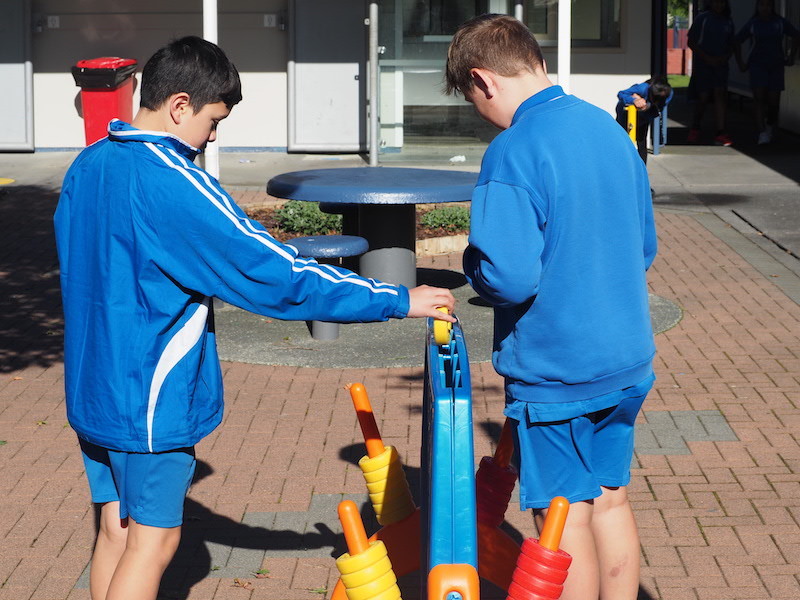 Students learn to work as a team, to up-skill their hand-eye coordination and to use our school values. Students wishing to attend may collect an enrolment form from their teacher. Students have the opportunity to participate in a range of musical clubs and events in the school and community.